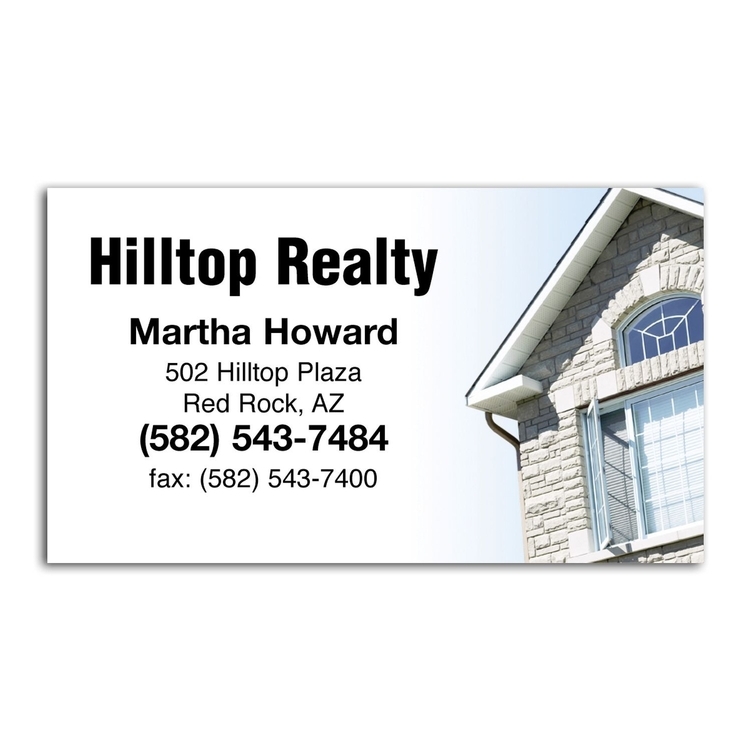 Are you looking for a way to promote your business while also showing off your creative side? Then business card magnets just may help you achieve that goal! 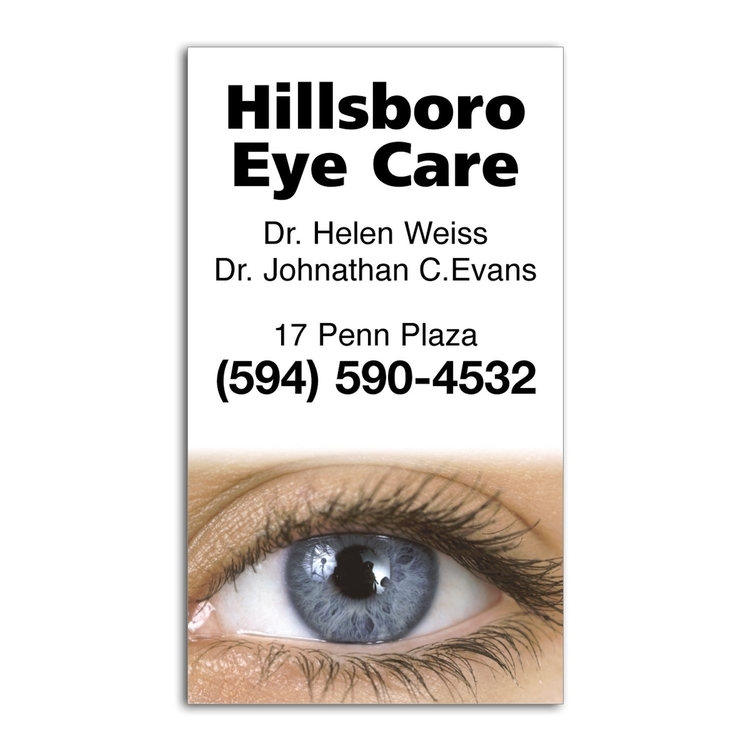 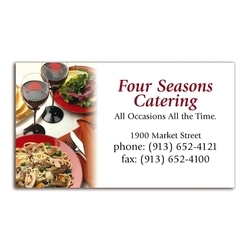 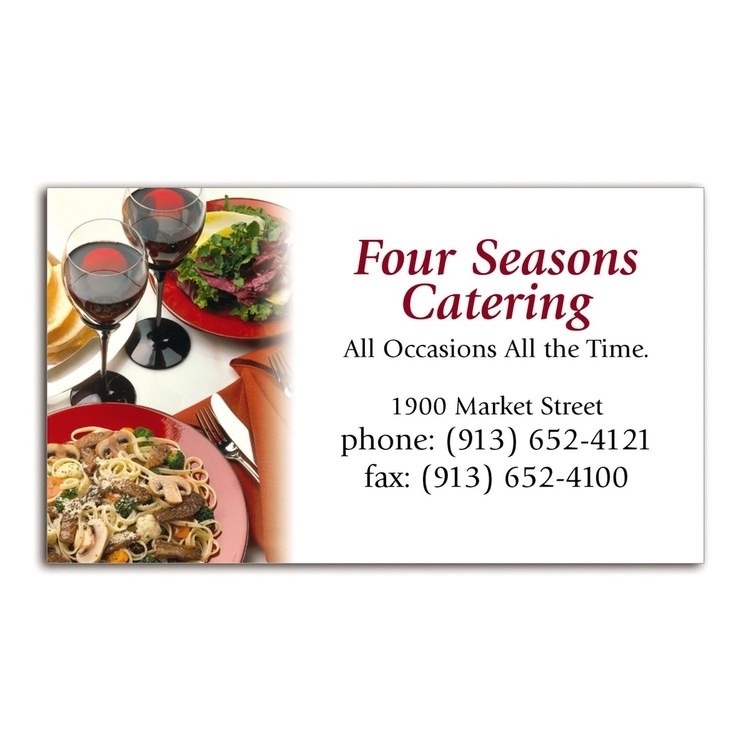 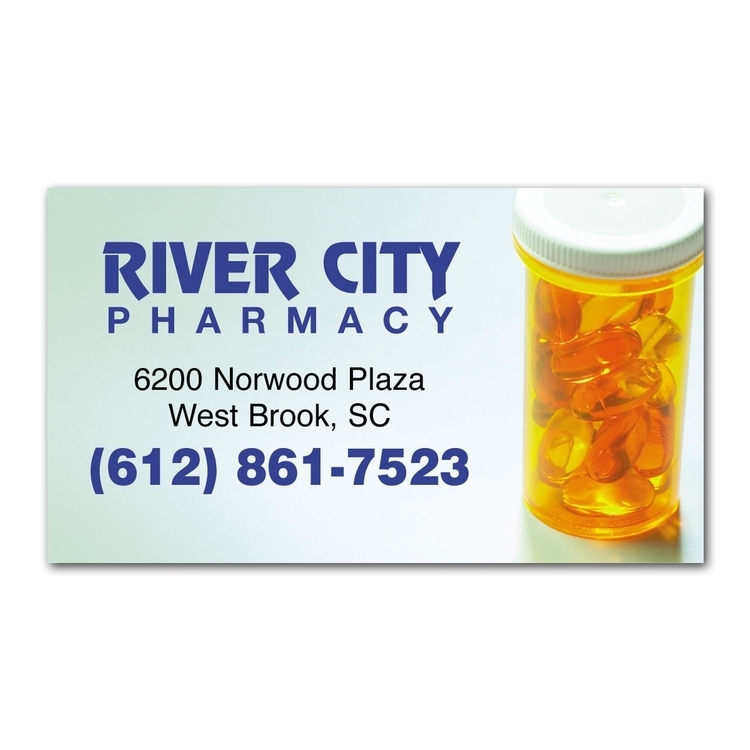 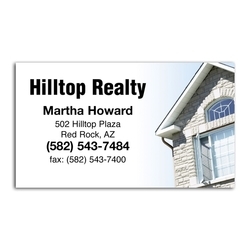 This handy marketing tool features a 2" x 3 1/2" imprintable surface. 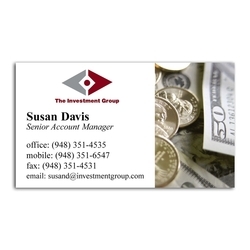 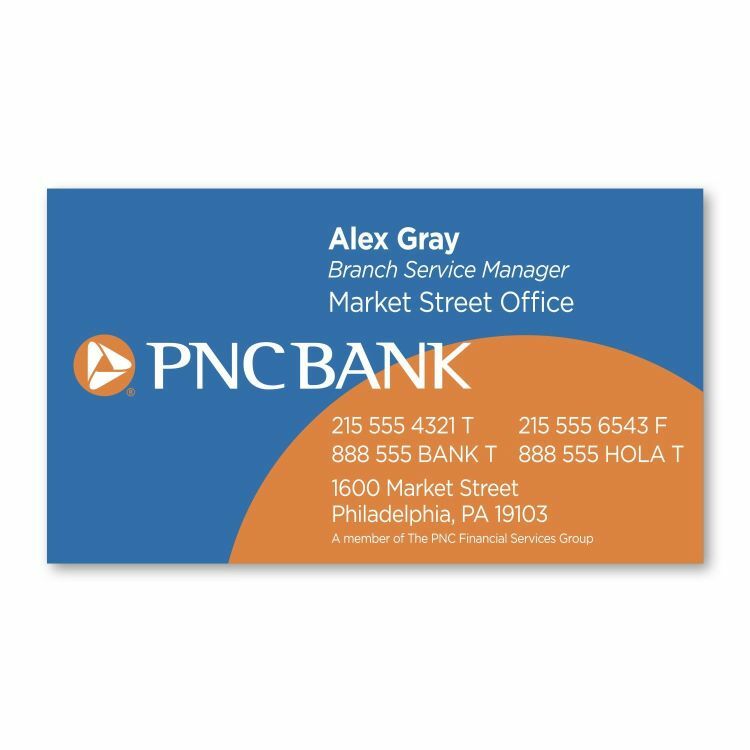 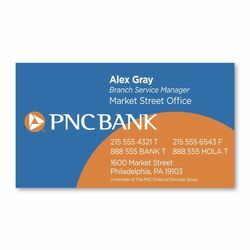 Great for networking sessions and trade shows, these customizable business cards keep your brand in easy view! Perfect for insurance agencies and contractors. 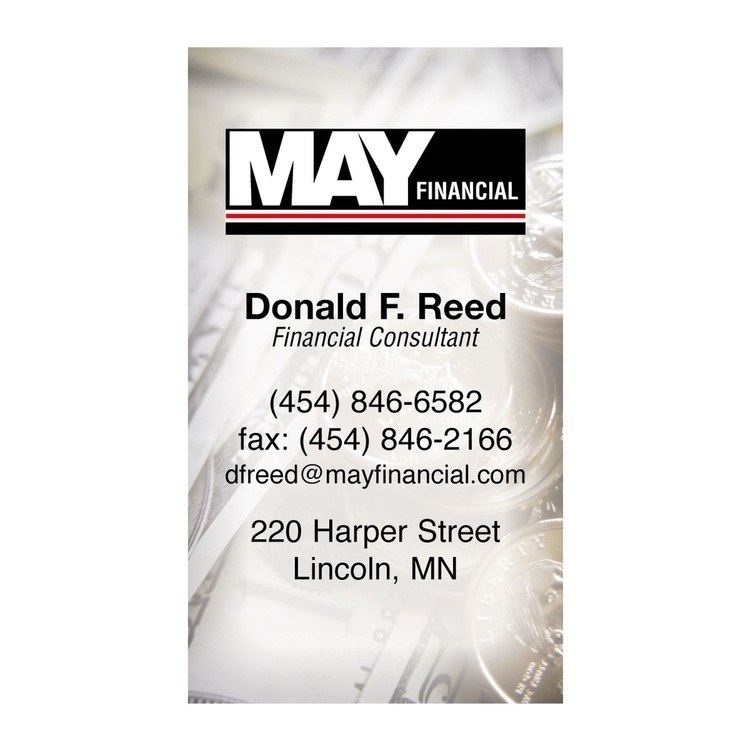 Also available in .30 mil and .40.